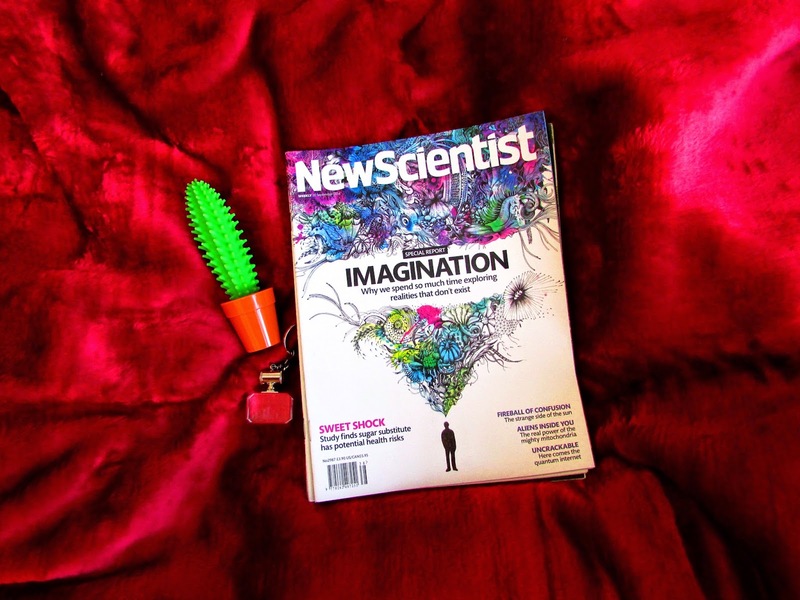 Receiving two parcels in the post from my fam: this gorgeous velvety red blanket which I haven't stopped snuggling in, a cactus pen 'cos they 'couldn't send me a real plant', a key chain from Dubai and a few copies of New Scientist magazine. It was like Christmas! Starting lectures and actually finding all of them really interesting (so far). Yay for second year Biochemistry! Meeting new people. I've started a French module this year and met lovely people there, and 'cos I don't finish French until 9pm on a Monday I went straight to the pub with my housemate for rock society's social and met more lovely people! Street dance class. I went to a taster for Contemporary dance and hated it. Too stuffy and floaty for me and I got stepped on way too many times. But on the way home I bumped into a new friend who said she was going to a taster class for street so I just went with her! And that was way more fun, and I met more lovely people! Painting my nails black again. Finding a denim Topshop pinafore in a size 8 in a charity shop for £3.99! Obviously I bought it right away and I love it! Glad I didn't buy one full price. Having no lectures for the rest of the week after a hellish seven hours on Monday. Buying more fun make up to cheer myself up. I got silver sparkles, black sparkles, orange lip cream (what even is lip cream?!) and a blue eyeliner. I hardly wear makeup ever but am trying to play about with it more 'cos I love dressing up. That's a late finish. I used to have Russian class late, I think until 7 or 8, it was weird walking home from uni in the dark. I want the velvet blanket, please. Seven hours on a Monday! That's a raw deal! Awesome charity shop find too! I love it when that happens although there is no Topshop here, so I never have luck finding Topshop goods in the charity shops. Ahh lucky you! I have tomorrow off uni, days off are the best! !